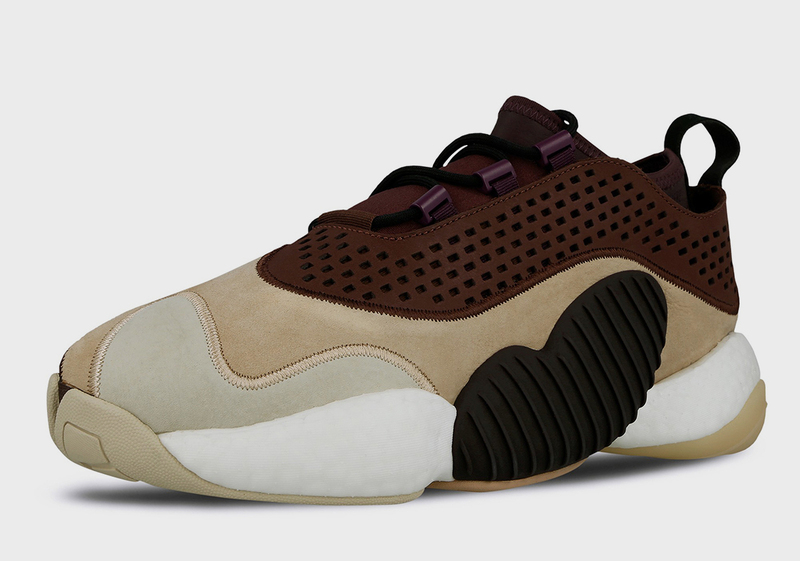 Pharrell and adidas boast one of the longest-running and most extensive celebrity/brand partnerships in the world of footwear, and now yet another silhouette is coming to their laundry list of collaborations, as Skateboard P has lent his impeccable touch to a new Crazy BYW Low. 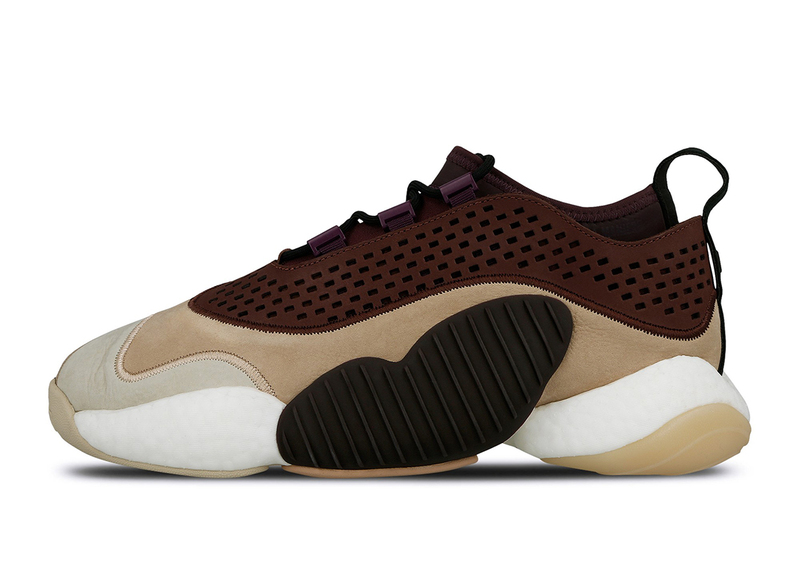 An adidas Consortium release, this BYW Low boasts all the basketball style that the line is known for, but spruces the silhouette up considerably with a sizeable helping of premium materials. 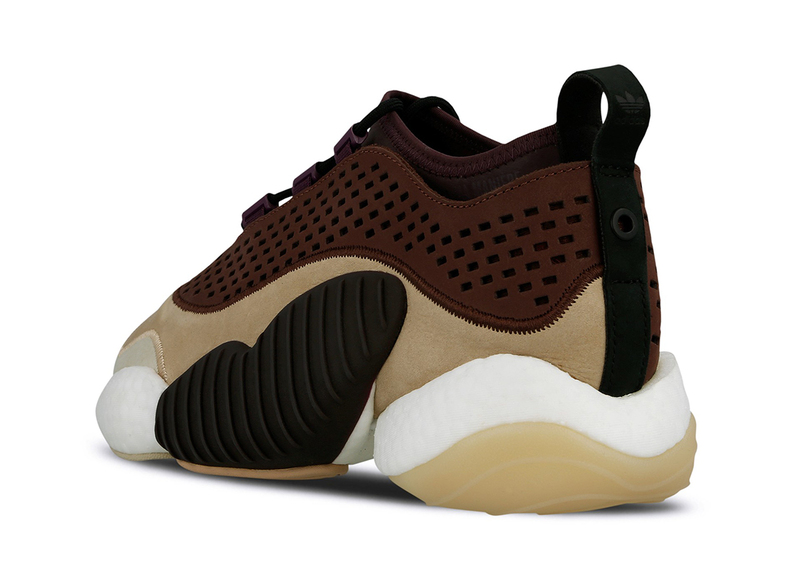 The upper’s wavy panels feature a combination of perforated brown leather and two soft sandy suede tones, all split by bold embroidered seams that draw attention to each piece individually. 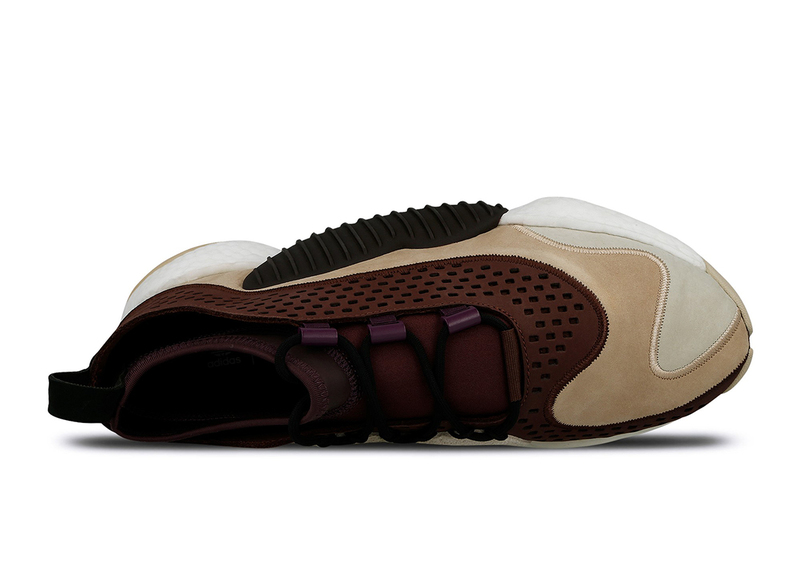 The neoprene sock collar opts for brown as well, while black and purple accents on the laces/lacing system add a little extra flair. 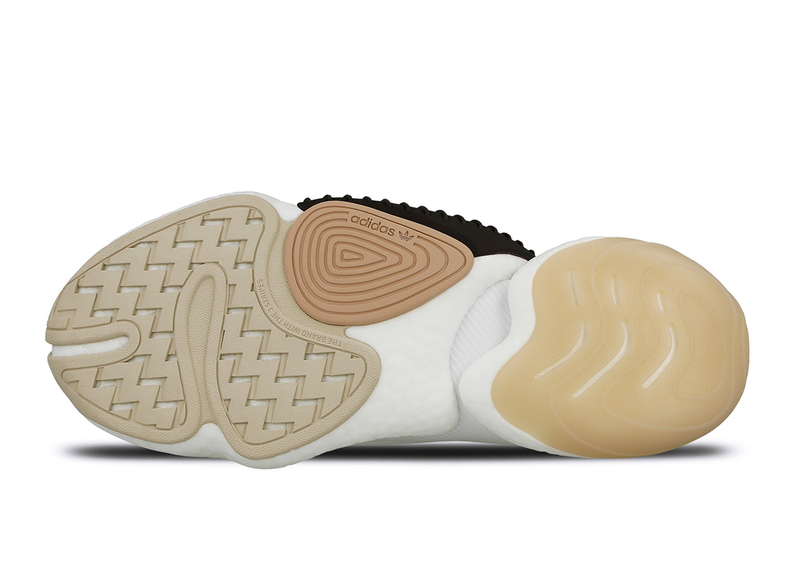 Moving down below, the shoe is completed by a large textured black plastic piece on the midfoot, a shaped white Boost midsole, and an outsole that combines classic gum tones. 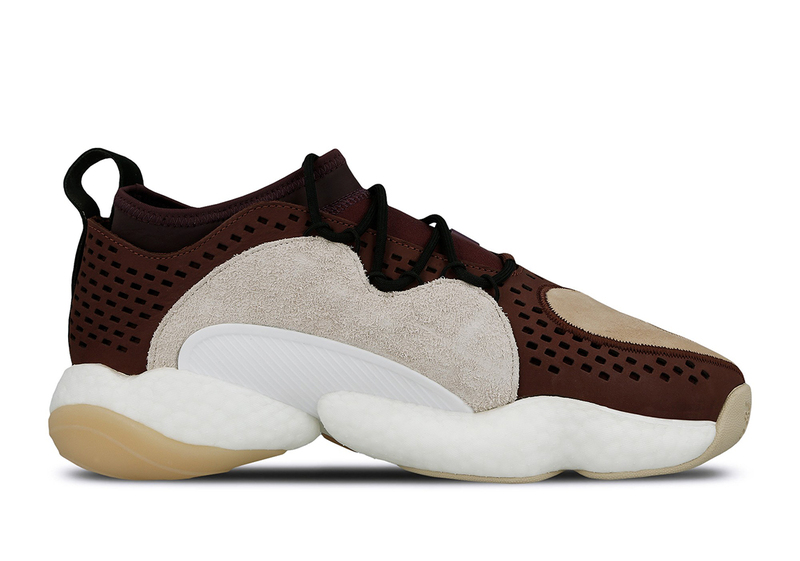 These new Pharrell x adidas shoes will drop on April 27th for $220 USD, so check out images and a store list below to ready yourself for the release. Update: Retailers originally billed this release as a Pharrell collaboration. It is now an A Ma Maniere collaboration.